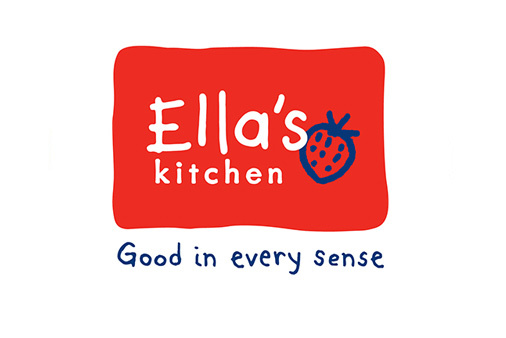 Claire is a nutrition consultant for Ella’s Kitchen advising on nutrition strategy, product development, corporate social responsibility campaigns and nutrition communications. She has worked on Ella’s Kitchen’s very successful range of cookbooks and played a key role in the Start Smart community public health campaign. She is featured on the Weeny Weaning Channel on YouTube (click for Top weaning tips and Foods to avoid during weaning) and conducts monthly live Facebook chats advising parents on many aspects of weaning. 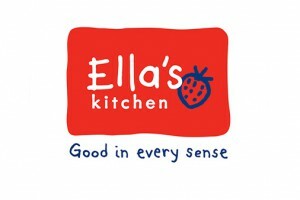 She has also runs workplace wellness programmes for all the Ella’s Kitchen employees.